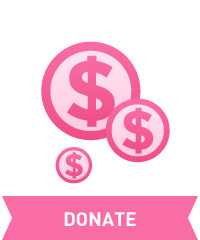 Real Men Wear Pink Wants You! 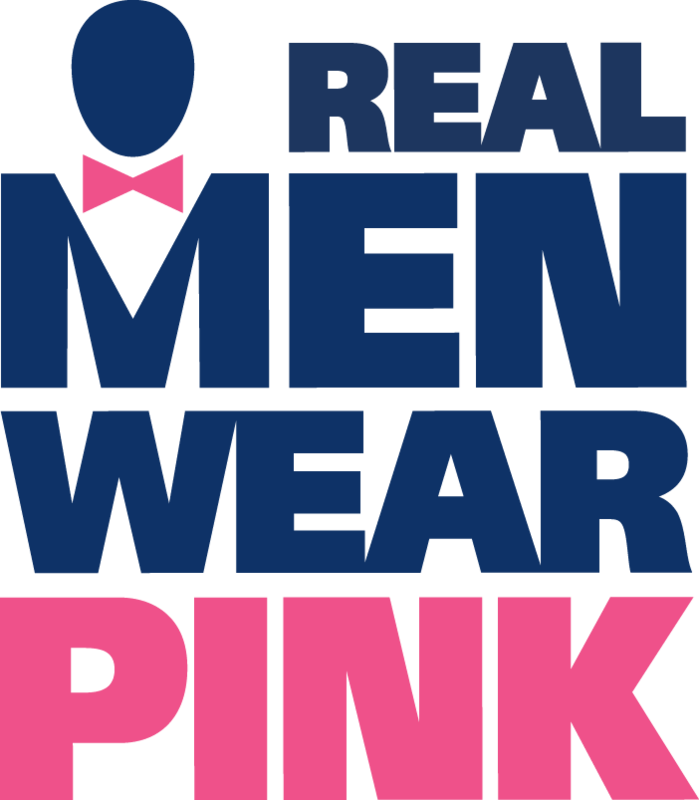 The men of Second Life are invited to participate in the 1st annual Real Men Wear Pink campaign. Why are we asking you to participate? Because breast cancer doesn’t just affect women. Thousands of men are diagnosed with the disease in the US every year. And so are more than 240,000 of their daughters, wives, mothers, sisters, and friends. That’s why we’re recruiting men to fight breast cancer through Real Men Wear Pink. This distinguished group of Second Life’s men raise awareness and money to support the American Cancer Society’s breast cancer initiatives – and to help us save more lives than ever before. For more information about this new campaign in Second Life and full details of how to participate, please visit the Real Men Wear Pink page here. This entry was posted in Committee event, making strides, second life and tagged 2017 MSABC in SL, american cancer society, events, Making Strides Against Breast Cancer, mission, MSABC, Real Men Wear Pink, RMWP, RMWPinSL on September 4, 2017 by sandieloxingly.